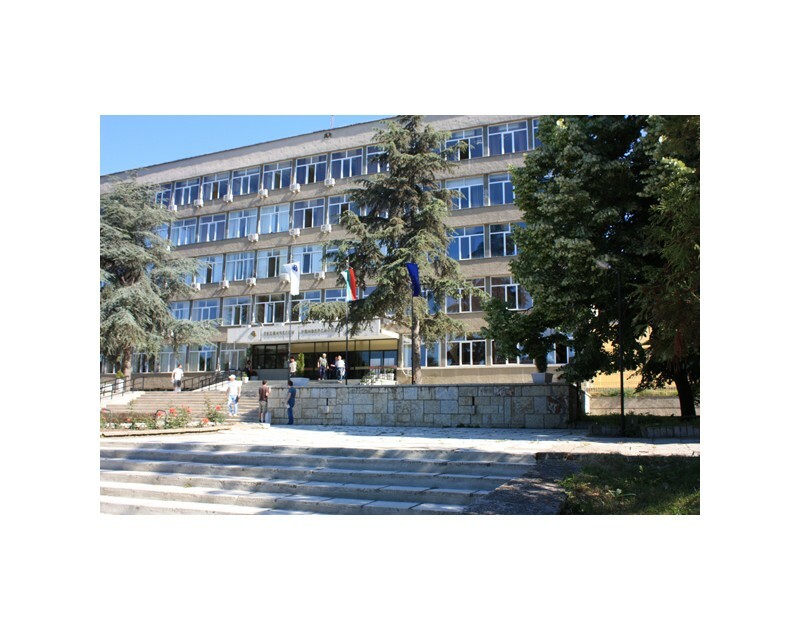 Technical University of Varna was established in 1962 by a decree of the Council of Ministers of Bulgaria and a decree of the National Assembly. 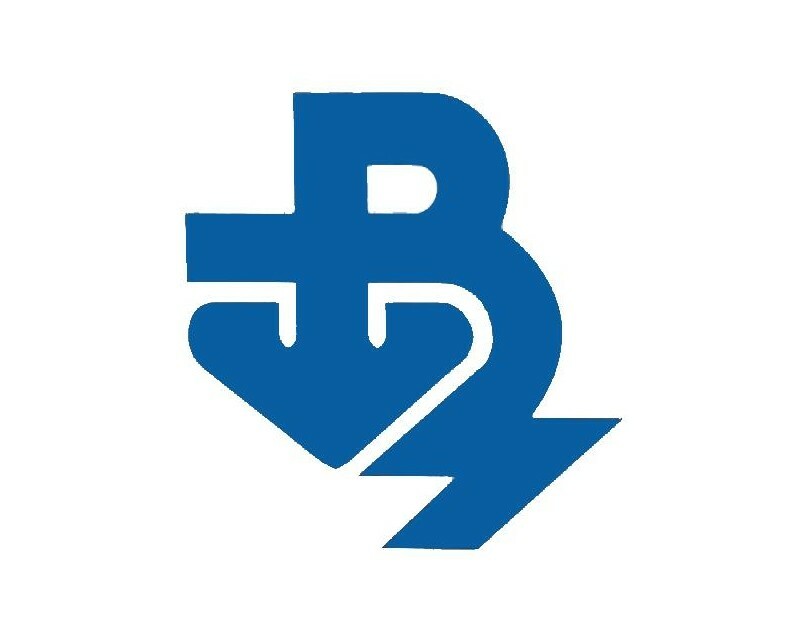 The new university should provide engineers for shipbuilding, transport, machinery, electricity and communications technology needed for industrial complexes in chemistry, shipbuilding and ship repair, engine building, transport, electrical engineering, electronics and communications developing in northeastern Bulgaria. 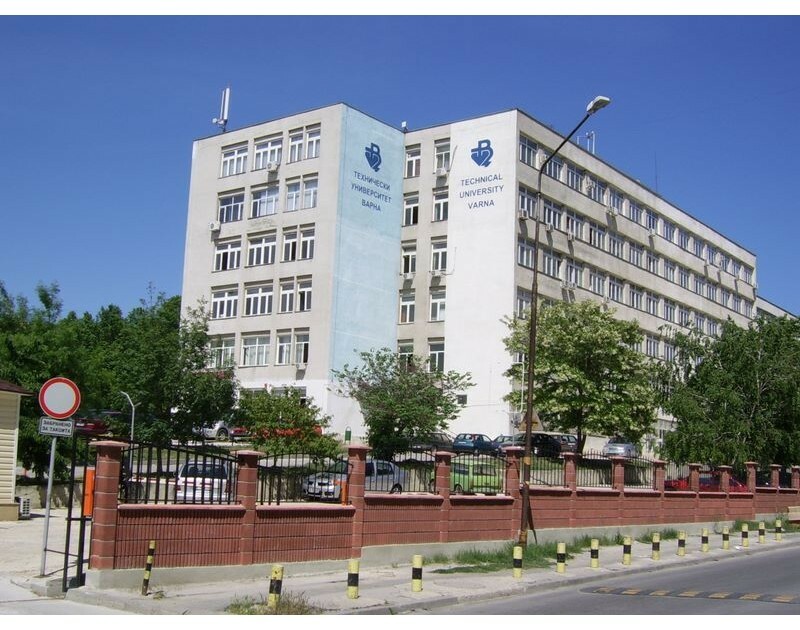 Initially, the university was established under the name of Mechanical and Electrical Engineering Institute (Technical University of Varna) with three faculties: Mechanical, Electrical and shipbuilding. The first intake of students at the Technical University of Varna is in the school year 1963/64 on the following specialties: Internal combustion engines, Marine engines and machinery, Shipbuilding, Engine building technology, Electrical machinery and apparatus, Radio engineering, Telecommunication equipment, Automation and remote control and Automation of production. 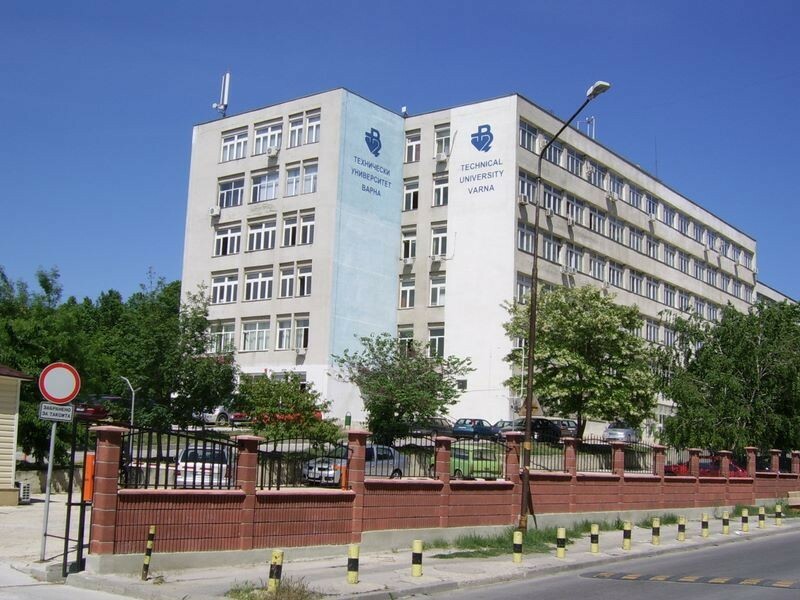 The establishment of the Technical University of Varna practically rebuilt the Technical Department at the State University "St. Cyril Slav" Varna, which had officially opened its doors on August 18, 1945. 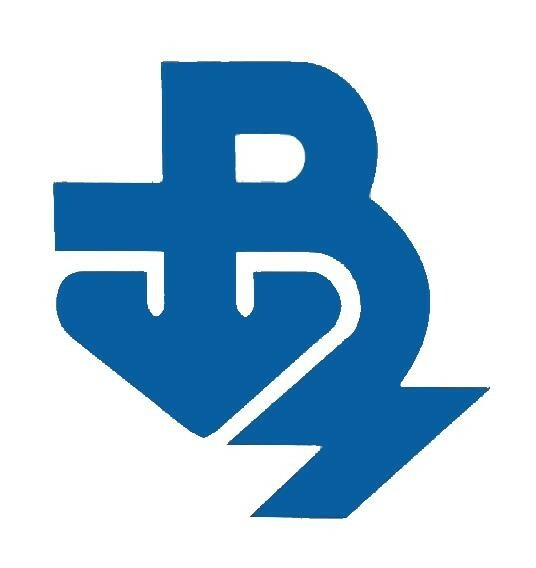 The Technical Faculty had the following departments: Machinebuilding, Shipbuilding, Electrical engineering, Construction and architecture as well as Industrial chemistry. With the changes in the social and political life in Bulgaria during this period, the faculty and the university underwent major reforms. In 1958 the last shipbuilding engineers, educated at the Technical Faculty graduated. The first lecturers in Varna Technical University had taught students at the Technical School or were its alumni. Therefore it is believed that MEI-Varna is the successor of the Engineering Faculty of the State University of Varna. 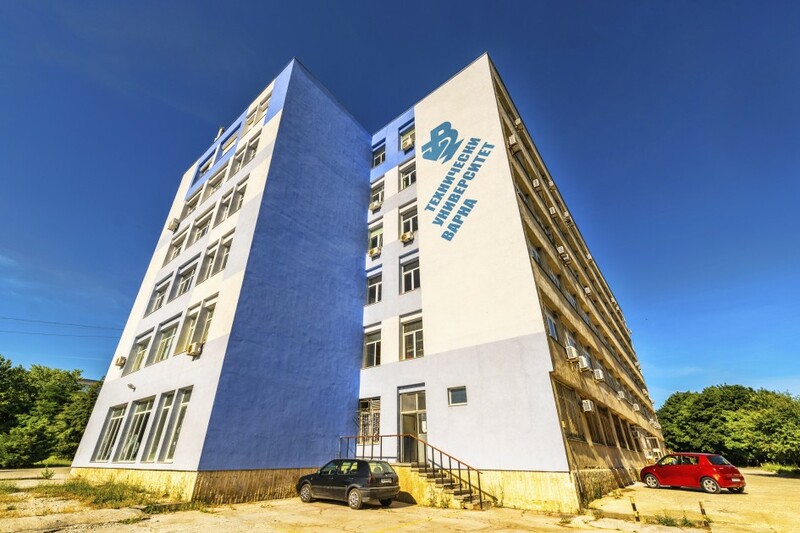 During the years of its existence, Varna Technical University from a small institute preparing engineers of regional importance, became the Technical University of national importance conducting the training of students in 23 majors. 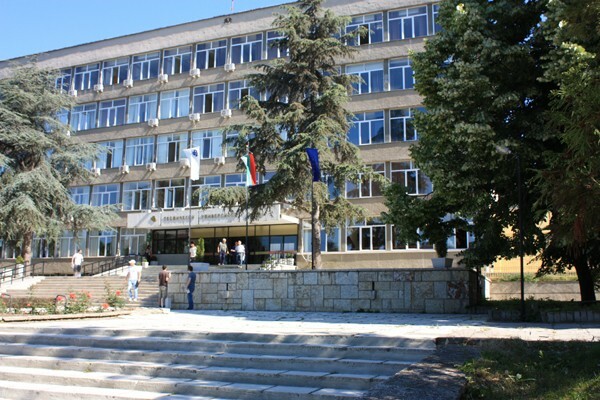 For 40 years of activity of the Technical University of Varna 28,976 graduates have been certified in the field of Engineering, Natural Science, Mathematics and Computing, Social, Economic and Legal Sciences and Teaching Technical science and technology. 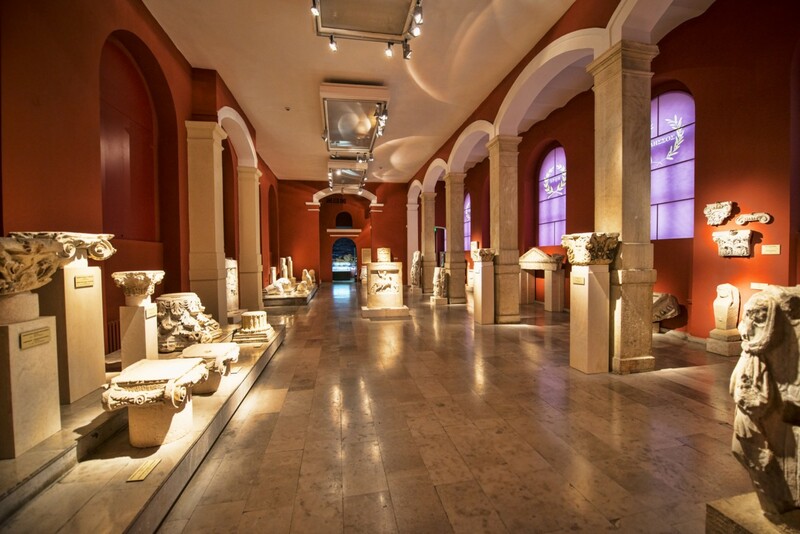 Currently, TU-Varna has buildings with a gross floor area of ​​67,542 square meters. All buildings are relatively new - built after 1968. The University has three student hostels for 1450 students and two canteens. Student hostels are located approximately 750 meters away from the buildings. The compact location of the university campus and canteens creates favorable conditions for living and working. The University has modern sports facilities: a gym, a fitness center, table tennis hall, chess club and outdoor sports facilities (football, 2 basketball and two volleyball courts ).